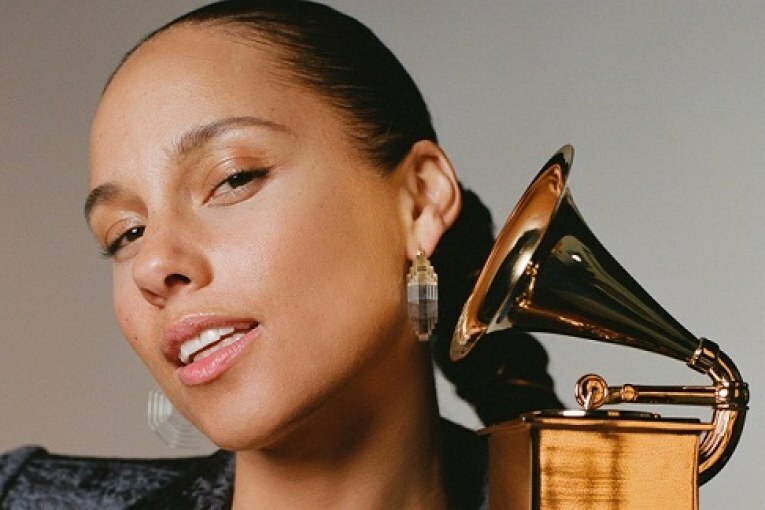 Alicia Keys will be hosting the 2019 Grammy Awards , the singer announced this morning via a video on her YouTube channel. 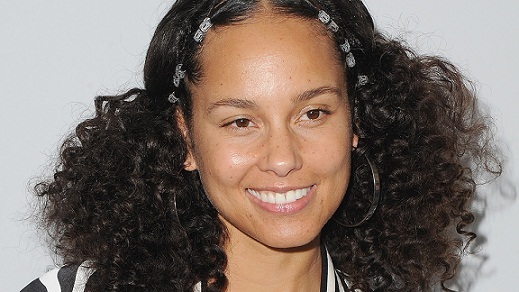 The Grammy Awards will take place on Feb. 10 at Los Angeles’ Staples Center. The broadcast will air live on CBS from 8-11:30 p.m. ET.